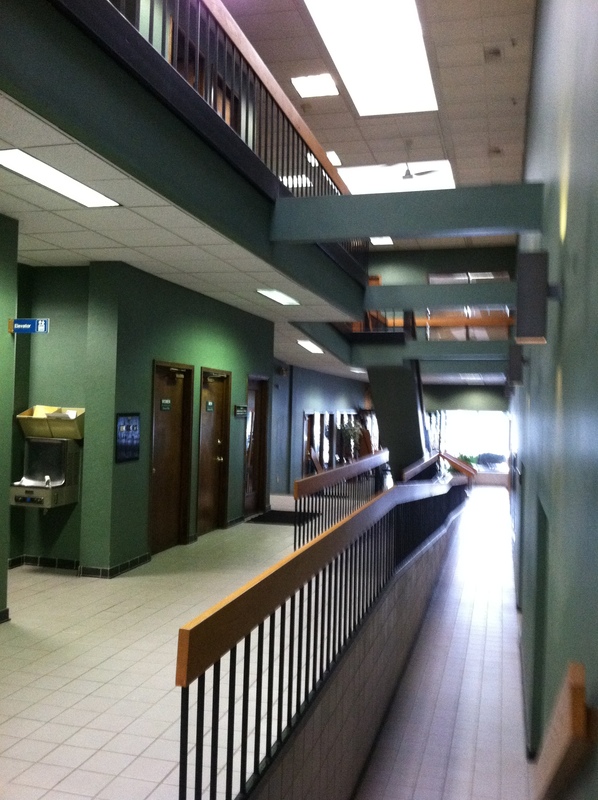 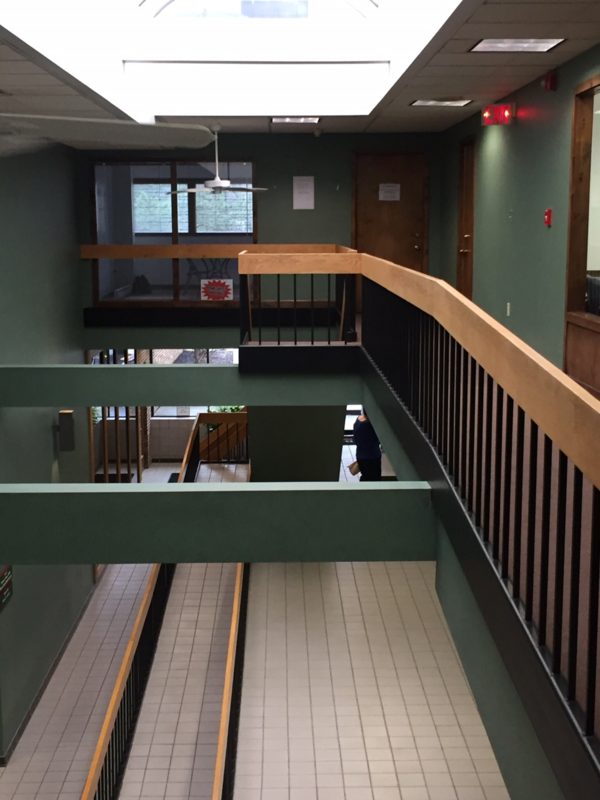 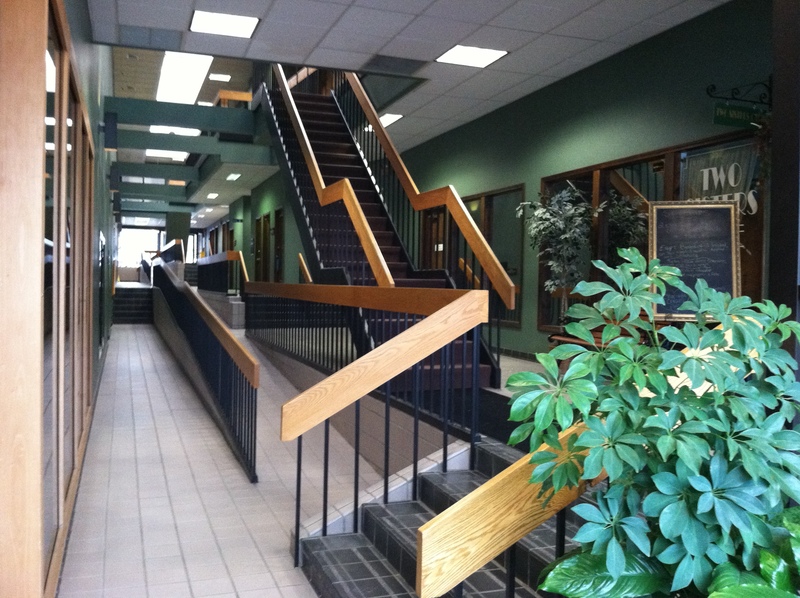 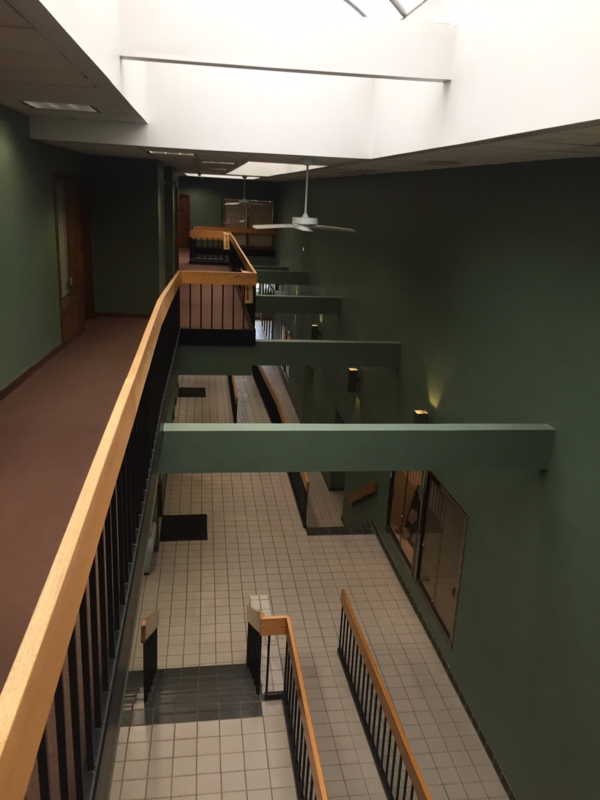 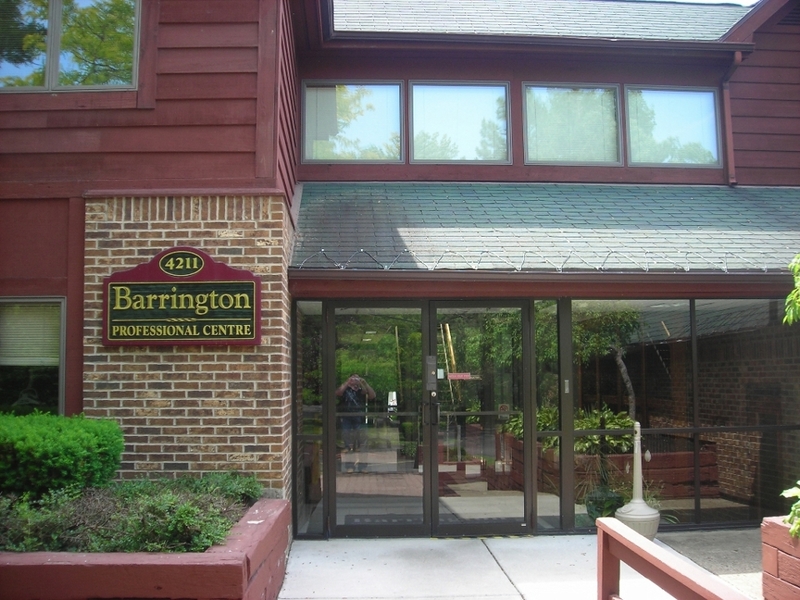 Barrington Centre – National Property Management Associates, Inc. 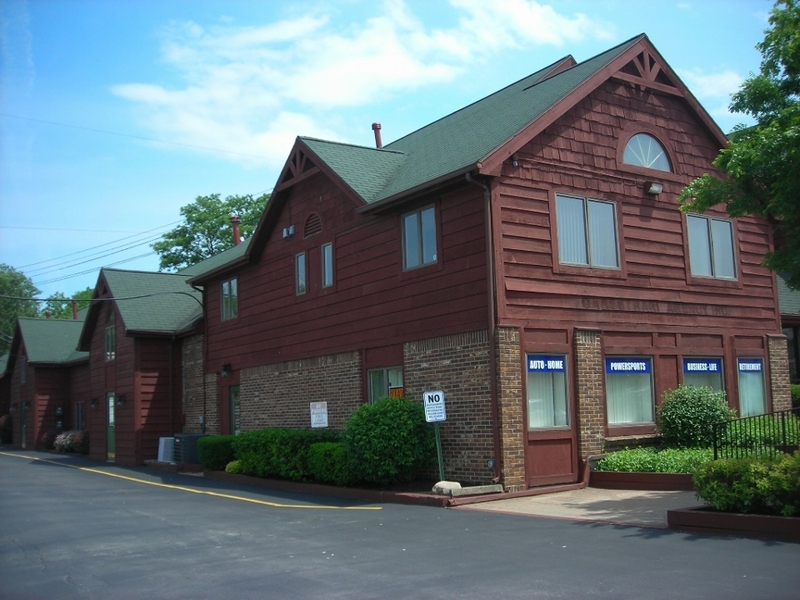 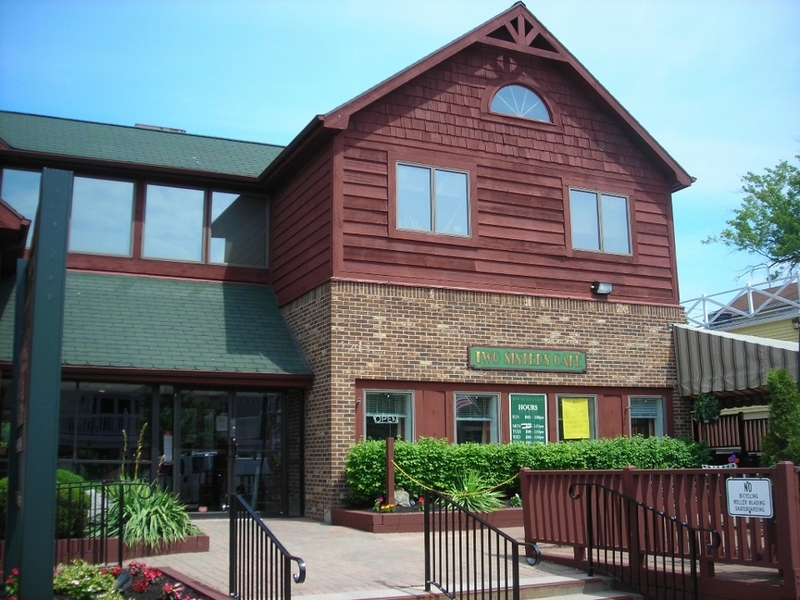 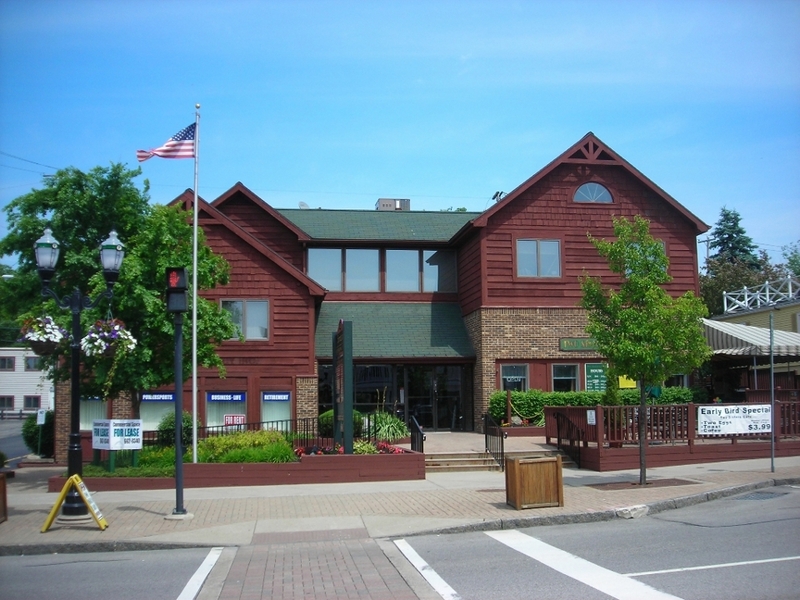 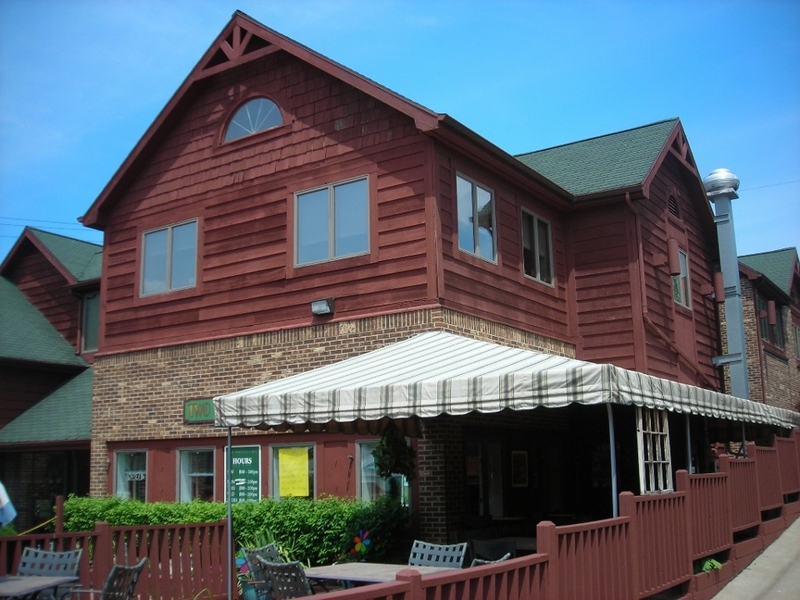 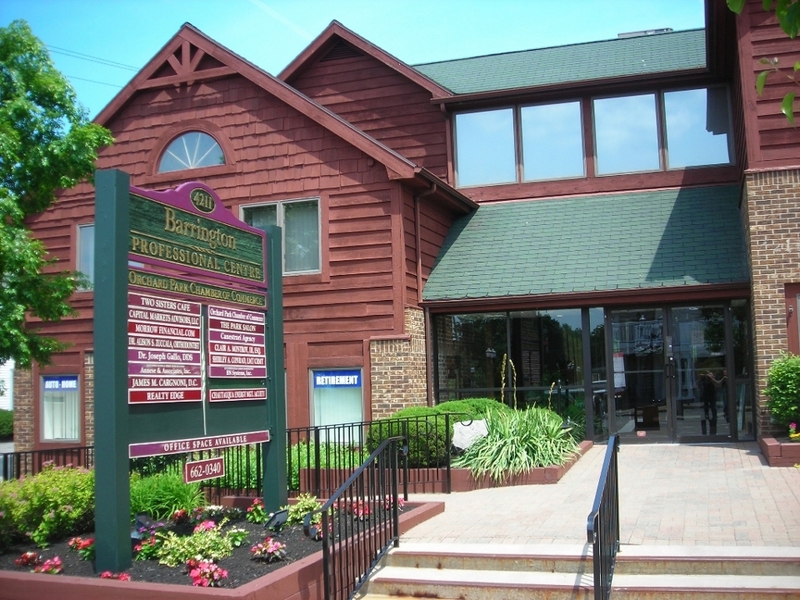 Located in the center of historic Orchard Park, New York, the Barrington Professional Centre anchors this thriving village business community. 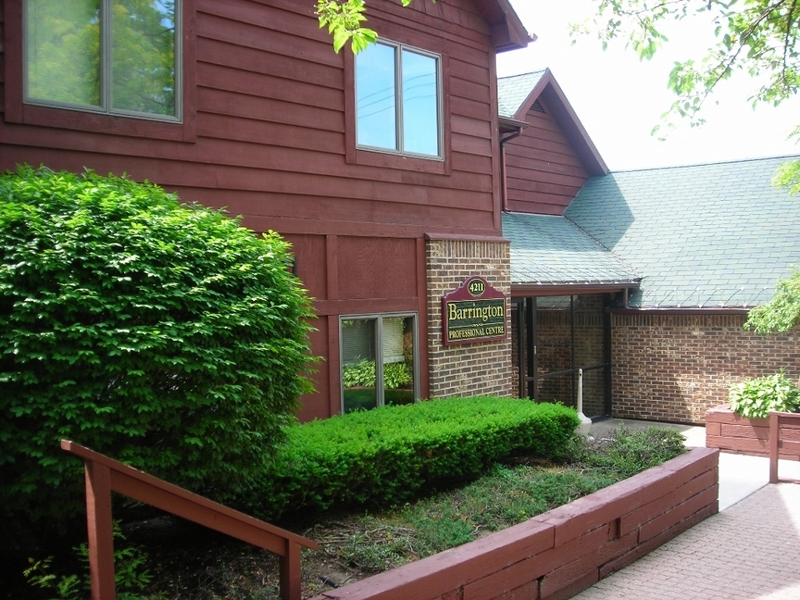 With its oversized patio and inviting cedar facade the BPC will welcome future and current clients. 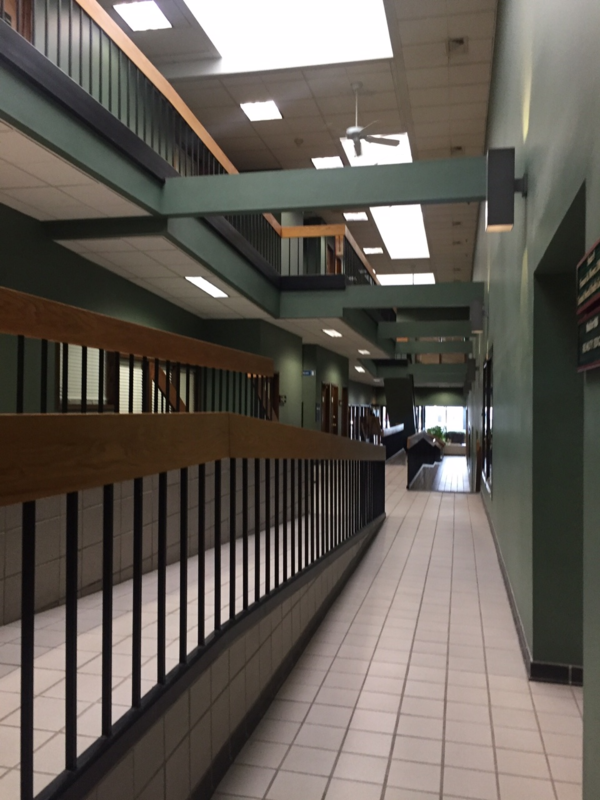 As you walk through our large glass enclosed entrance natural light encompasses the entire indoor atrium.